Innovation meets versatility in the Blade-Tech original design, TEK-LOK attachment. 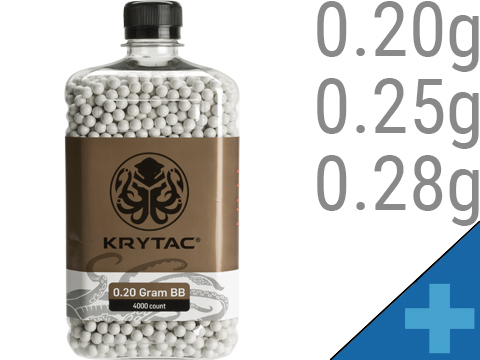 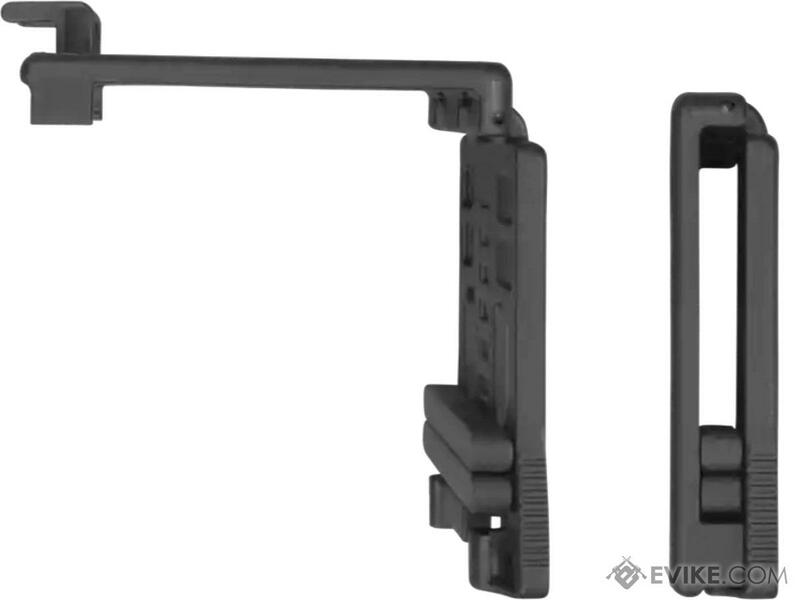 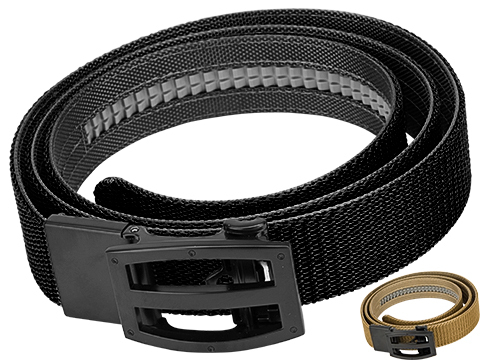 The TEK-LOK is convenient to attach and remove and features a secondary locking system for additional security. 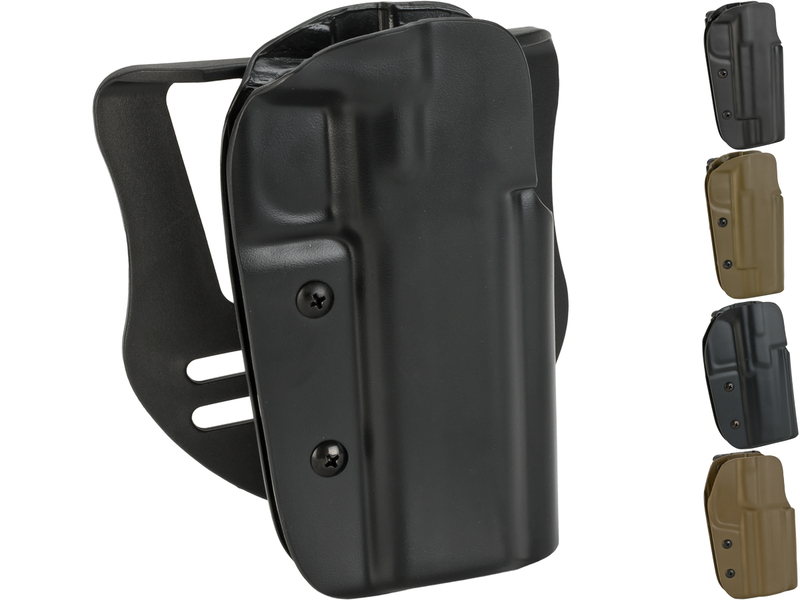 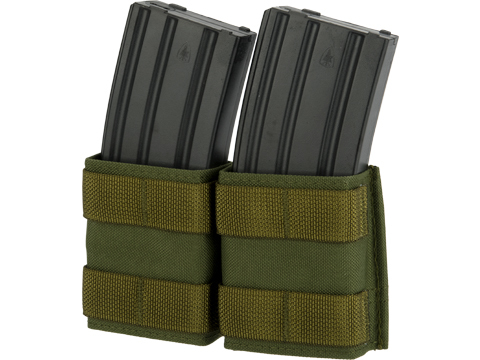 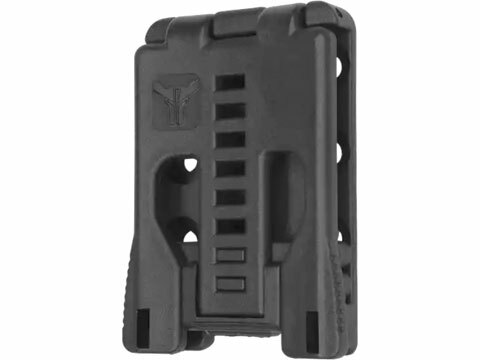 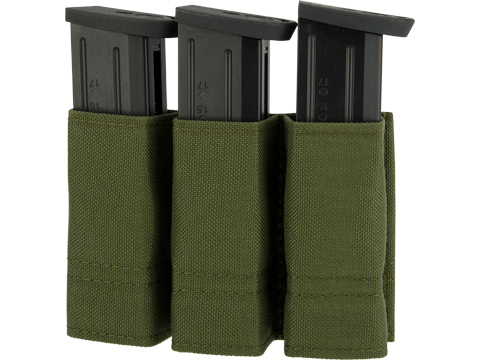 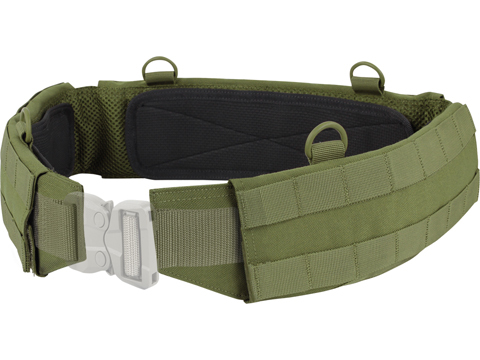 It is a customer favorite attachment for our outside the waistband holsters and mag pouches. 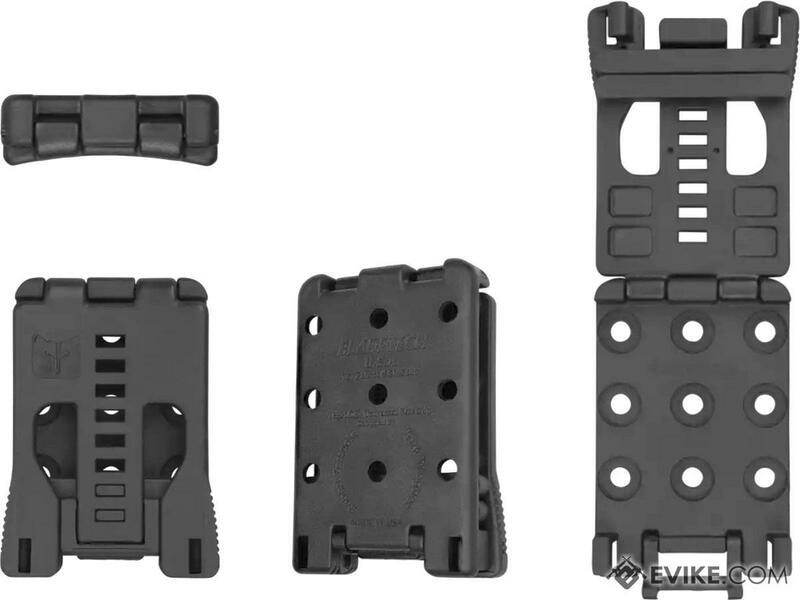 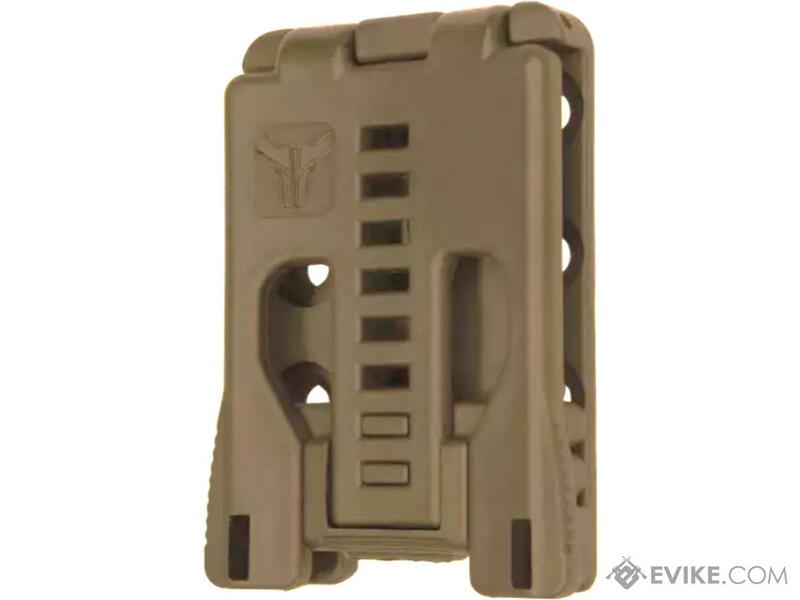 Discuss about Blade-Tech TEK-LOK with Hardware (Color: Dark Earth) with your friends and fellow Evike.com shoppers!